We also included the Gaskets !! Fits John Deere riding lawn mowers. 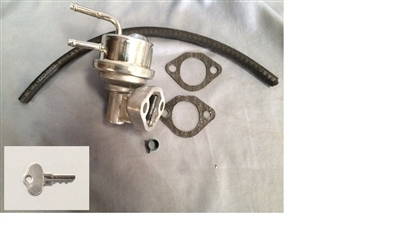 Fuel pump is a direct replacement for original.